Hurry! Suave Kids Hair Care FREE!! 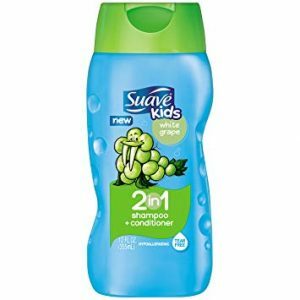 Suave Kids Hair Care FREE! !